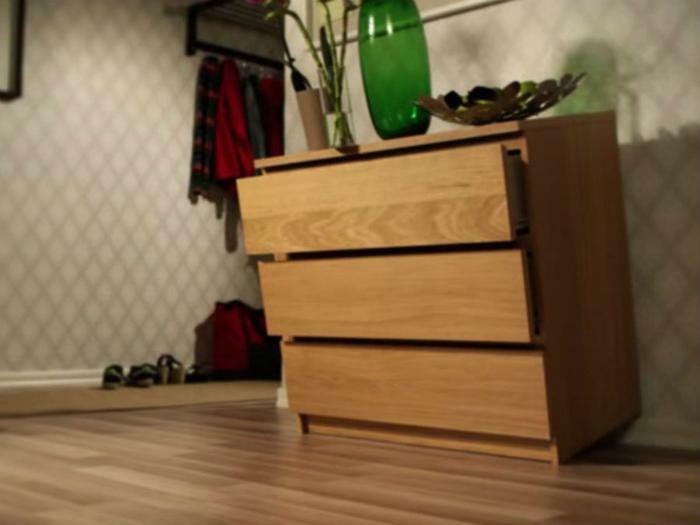 An eighth child -- a 2-year-old California boy -- has died as the result of the tip-over of a recalled IKEA Malm dresser, prompting consumer advocates to make another call for action from the Consumer Product Safety Commission (CPSC) and IKEA. It's not the first time the agency and the retailer have been under fire. In August 2016, Consumers Union, Consumer Federation of America, and Kids In Danger criticized IKEA for placing countless children at risk and resisting a recall for too long. A coalition comprised of the American Academy of Pediactrics, Consumers Union, Consumer Federation of America, Kids in Danger, the National Center for Health Research, Public Citizen, Shane’s Foundation, and U.S. PIRG issued a statement on the latest death earlier this week. “This death highlights the risks to children of tip-over incidents. Companies must be held accountable for their products’ safety and the CPSC must be strong enough to force companies to take action in ways that successfully get recalled products out of homes,” the groups said. IKEA agreed late last year to pay millions of dollars in damages to families whose children died due to tip-overs.